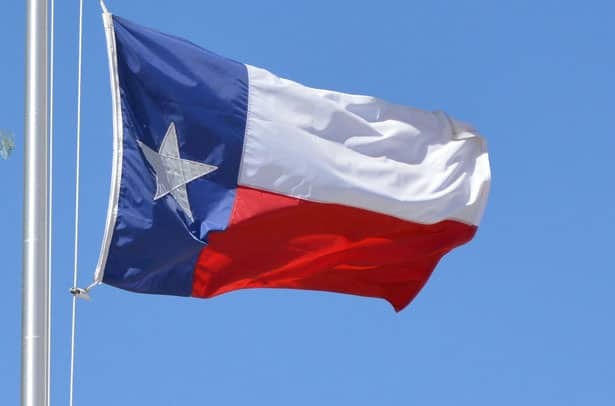 A recent announcement from the Texas Department of Transportation said it is creating a Connected and Autonomous Vehicle (CAV) Task Force to become a central point of coordination within the state. The task force is going to be a one-stop resource for information and coordination on all ongoing CAV projects. The Task Force will continue to enable companies to consider innovative ideas around CAV technology.